Published on March 18, 2012 in Channel 4 and Videos: Idents. 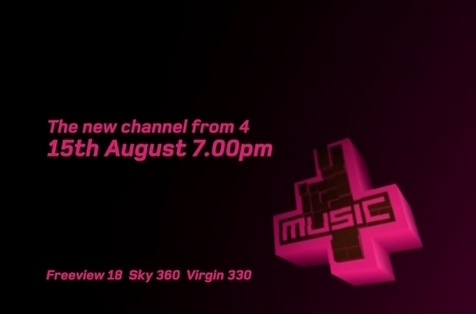 4 Comments Tags: 4music, channel 4, music. British music and entertainment channel 4Music refreshed its on-air branding this month and introduced four new idents based around dance. I’m reminded of the old BBC One ‘Rhythm and Movement’ idents that still remain a gold standard for television branding. And having recently seen Pina I still think there is plenty of room to further explore dance in idents. For more info on the 4Music rebrand read this. The Hits becomes 4Music, like a kiss with a fist. Published on August 26, 2008 in Videos: Idents. 2 Comments Tags: 4music, channel 4. 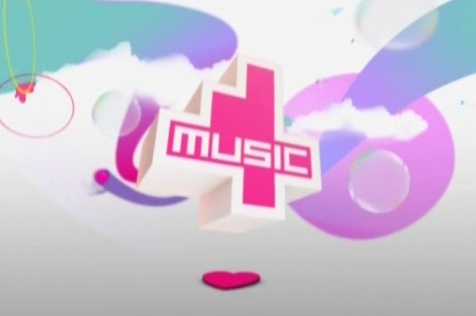 The Hits, a music channel in the UK relaunched itself this month as 4Music. The newly rebranded station joins the fold of sibling networks Channel 4, E4, More4 and Film4 in a multichannel line up that you could only dream of in Australia. These two videos are promoting the relaunch which occurred on August 15th, with the first video a slow motion spot set to the track “Kiss with a Fist” by Florence and the Machine that’s refreshingly decent for a music channel. – Cheers to Craig for the videos.